Digital Photo Recovery from Camera Memory card : How to recover photos deleted by Shift + DELETE Key? How to recover photos deleted by Shift + DELETE Key? 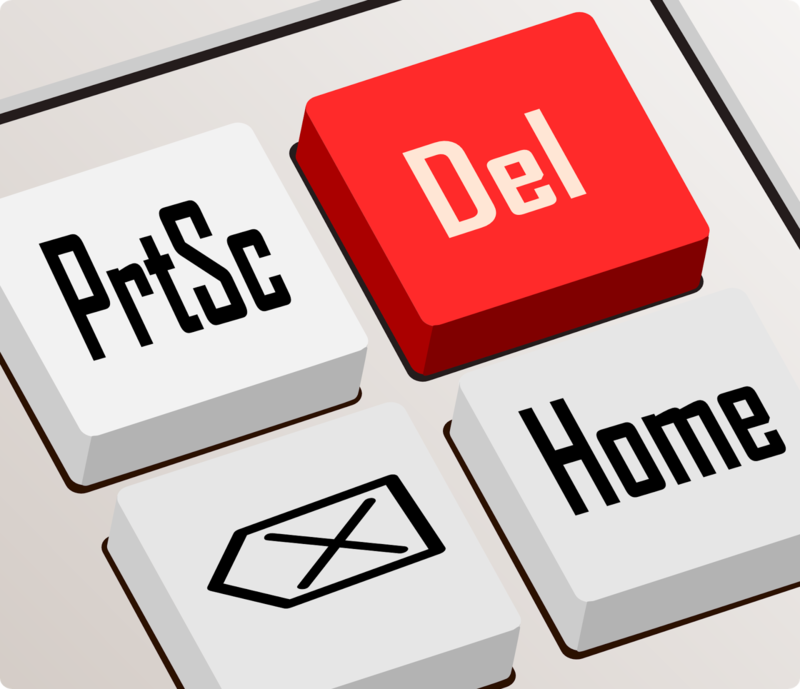 But, few people may not know that there are actually more than one ways of deleting any data. 2. Another technique is to use “Shift+Delete” key. In this mode, the files do not go to the recycle bin, but they are not accessible anymore. Files deleted using this command are only used when a user is really sure about deletion. Windows operating system cannot recover back the deleted Photos Only a Photo recovery software acts as a savior to recover back your photos deleted after pressing shift+delete key. Where do the Photos deleted using “Shift+Delete” go? Unlike in case of simple delete, where the files temporarily reside in the “Recycle Bin” folder, photos deleted using “shift+delete” are no longer available for access. The windows OS, actually doesn’t destroy the photos, however it marks the entry in File Allocation Table as “unallocated” which means as soon as any new image files are stored, the OS will overwrite the existing old file with the new file and assign it the existing entry address. Such photos are only recoverable with the help of a Photo Recovery Software. Only one important note is to remember to immediately stop storing new files to the same drive after deletion. 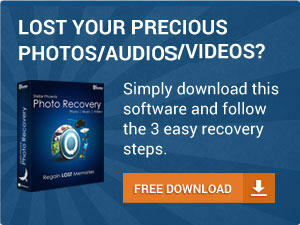 The sooner you run a photo recovery software, there are better chances of recovery. However, remember that, a photo is not permanently deleted unless it is overwritten by some newer file. An advanced and reliable tool, Stellar Phoenix Photo Recovery is used to recover the photos after pressing shift+delete key. The tool deeply scans through the files in the selected drive and lists out all the files in a tree like hierarchical structure. A user can select, preview the desired files which are required for recovery. Not only that, the software also can list out specific files only depending on the user specified file format during customization. How to use the software for Recovery? · Download and install Stellar Phoenix Photo Recovery preferably in an another drive other than the affected one to prevent overwriting of the original photos. · Run the software and click on the option “Recover Photo Audio and Video” option to restore back the photos deleted by shift+delete key. · In the next screen, select the affected drive from a list of drives and click on “scan now” option. You can also customize the scan and mention any specified file formats (JPEG, GIF, TIFF, PNG etc) or region through clicking on Advanced Settings. · The next screen shows the preview of the files at the main fold of the interface. You can select your desired photos and click on “Recover” option to save your desired set of photos to a specified location. Stellar Phoenix Photo Recovery is an apt software to successfully recover the photos deleted from “Shift+Delete” command. It is compatible with both Windows/Mac latest platform and is the ideal choice of everyone.